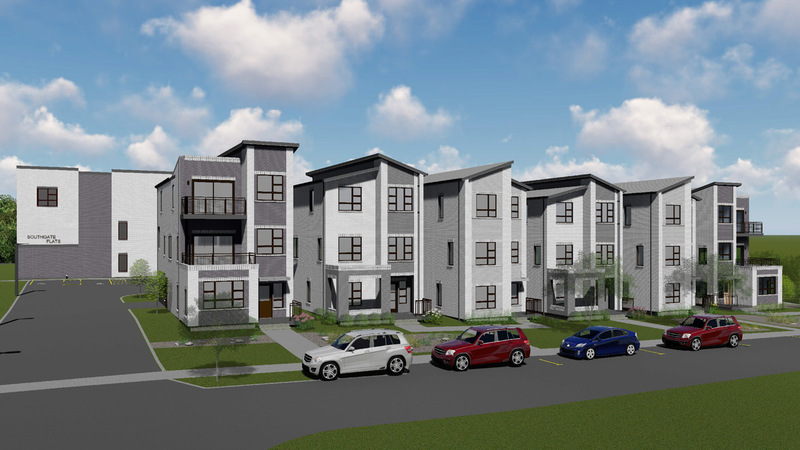 Southeast Venture is providing design services for both multi-family and single family components of Southgate Flats. 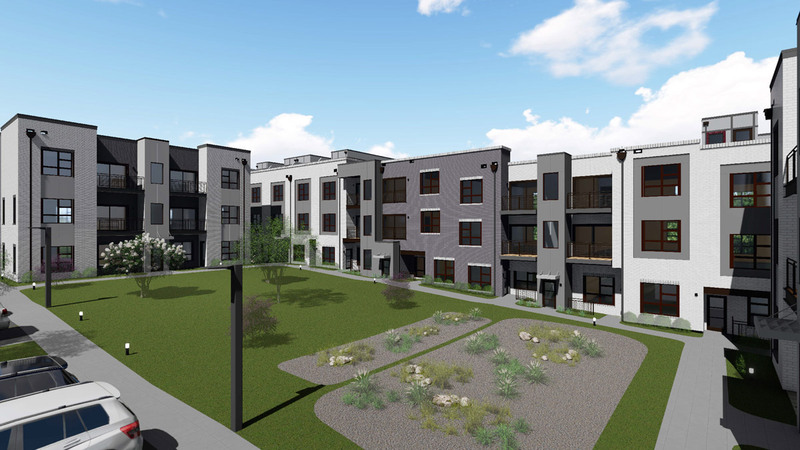 The project features 6 single family residences fronting Southgate Avenue in the Wedgewood Houtson neighborhood, along with 44 condos spread among three separate buildings fronting a central courtyard. 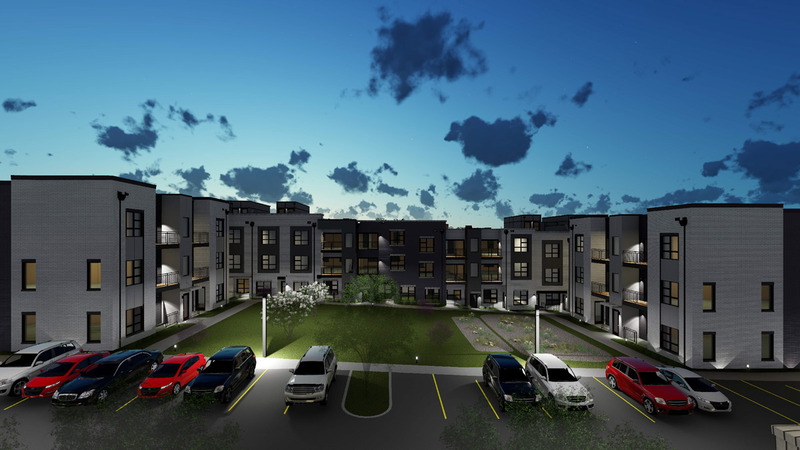 Our team of talented architects will lead the design of your new project with efficiency, reliability and of course endless creative insight.